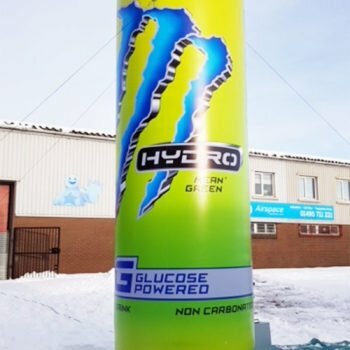 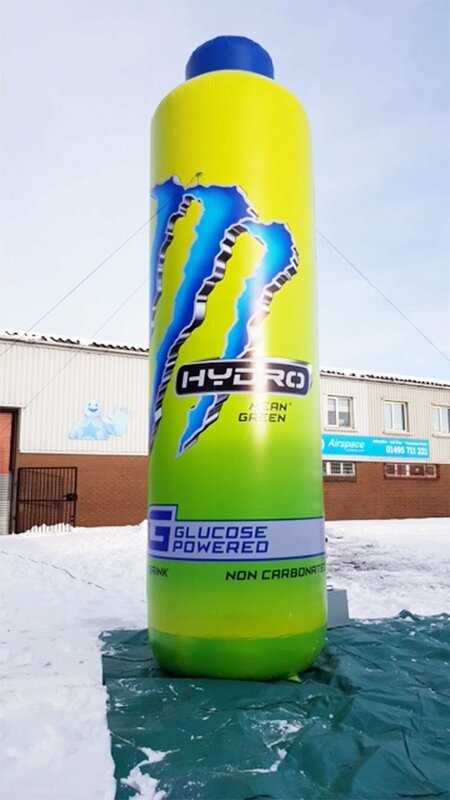 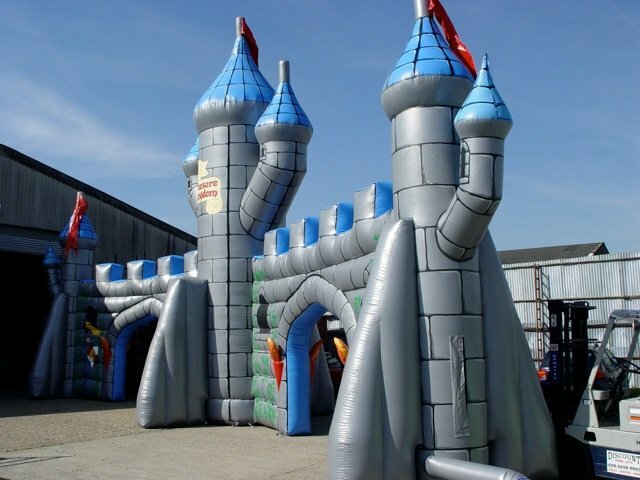 Bespoke designed promotional inflatables are a versatile and memorable way to promote your offering – in any form you like. 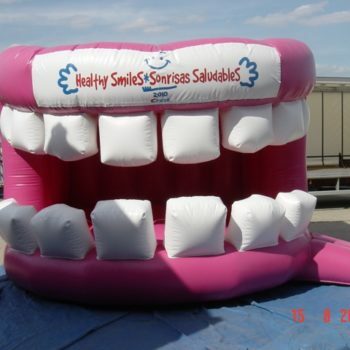 And, being easily portable, with minimal set-up time, inflatable promotion is wonderfully simple, yet effective. 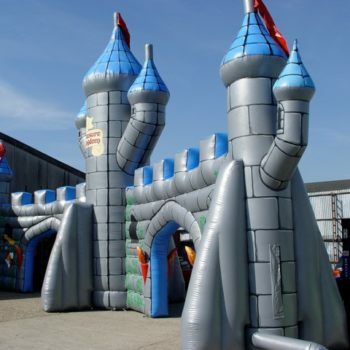 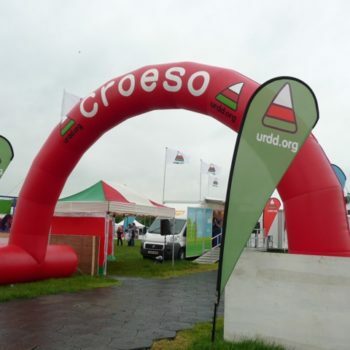 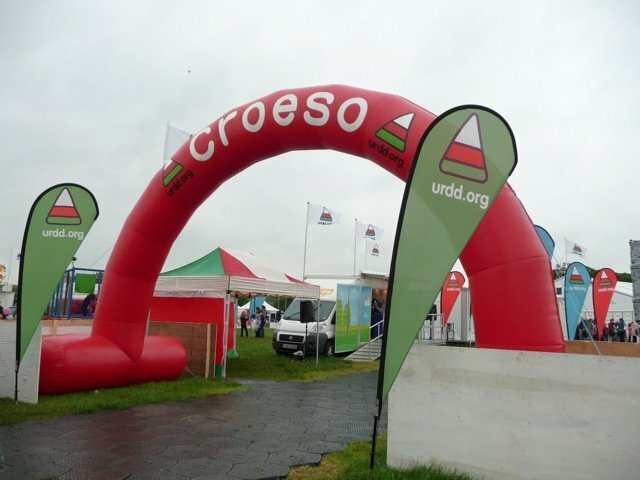 Perhaps you want your company logo on a bouncy castle, maybe you’d like a giant inflatable replica of your product, a character, or an inflatable arch to start (or finish) a race. 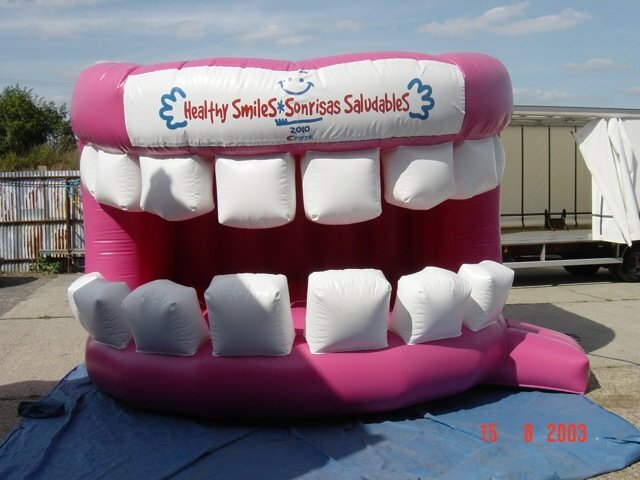 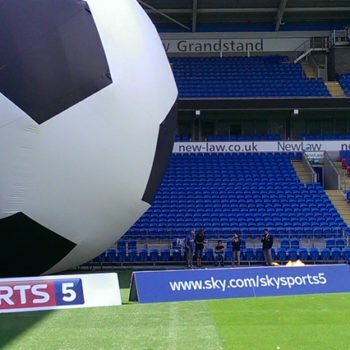 Whatever promotional inflatable you’re looking for, we’ll have creative and innovative ideas for you.